This is that time of year when our high school seniors are looking at what's next. Options are weighed, letters are opened, deposits are sent in, and commitments are made. 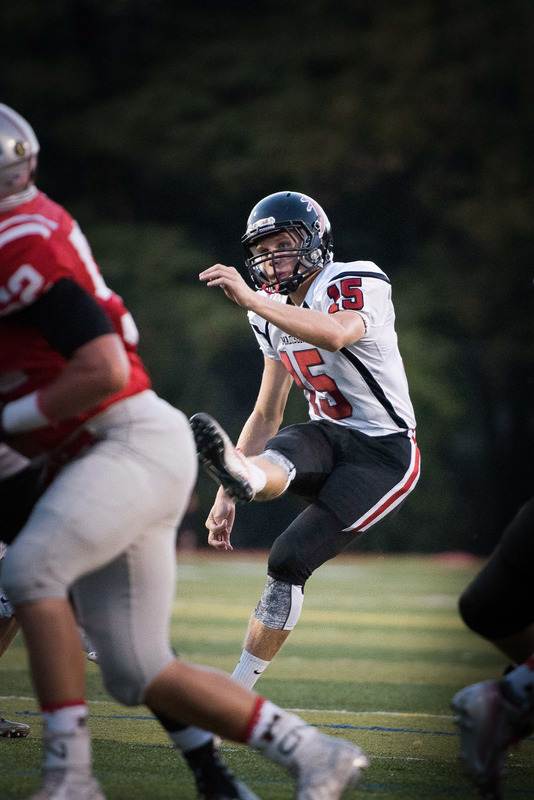 James Madison High School Senior, Nate Chaput, kicker for the Warhawk Varsity football team, has signed a commitment letter to play football for Bridgewater College in Virginia. Of all the exciting places my work in photography has taken me these first years I've been in business, the turf of James Madison High School was, especially surprising for me, one of the most exciting and rewarding. More on that in a future post. 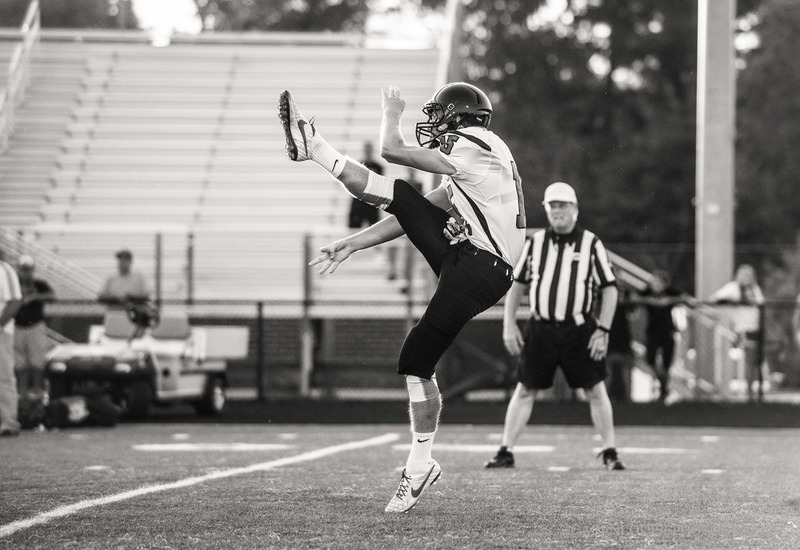 Specifically, capturing the amazing form and precision of talented kicker Nate, throughout the season was a privilege. Here are just a few from the season. 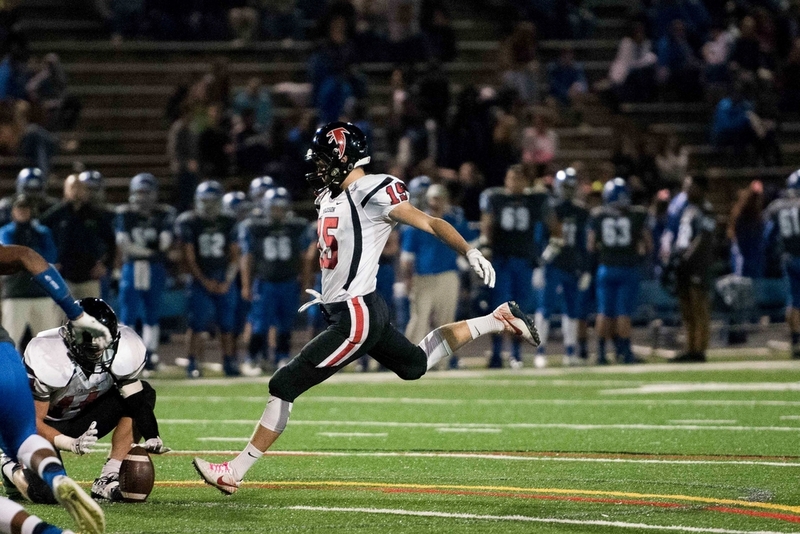 So happy for him and will be fun to see him continue using his skill and gift at Bridgewater.